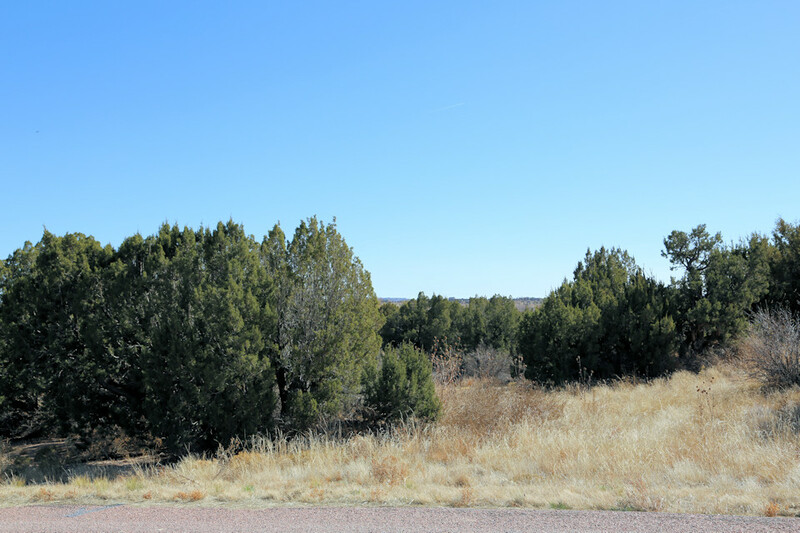 1.24 Acre Lot in Eagleridge Area of Northern Pueblo. Less Than a Mile from I-25. SW Corner of Eagleridge Blvd and Ridge Dr.
Has many use possibilities. See possible uses by clicking link below. Easy access to Pueblo downtown and to Southern Colorado Springs. 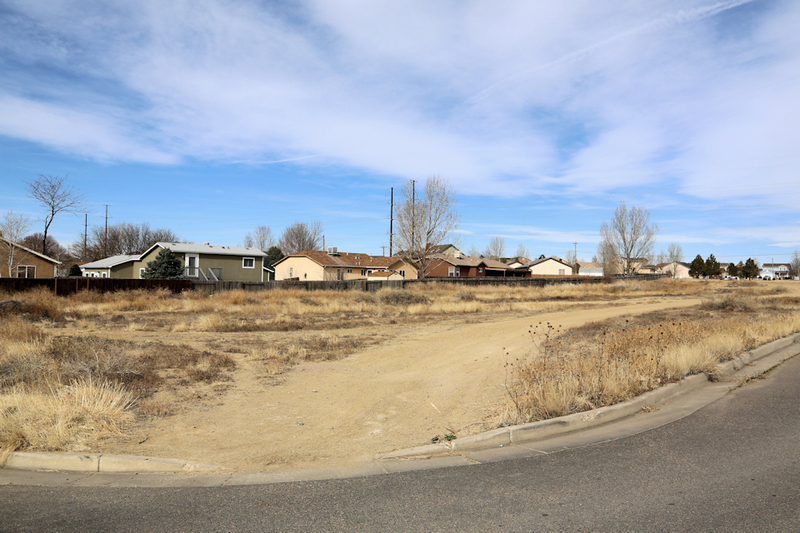 Extra Deep Lot in Nice Neighborhood in Northern Pueblo. Surrounded by Newer Homes in Established Neighborhood. Convenient to Highway 50. Five Minutes from I-25. Paved Street with Curb and Gutter installed, Room for a large home, back faces southward for great patio or deck possibilities, space for a big back yard. Dozens of Gnarly Old Cedar Trees! WHAT CHARACTER! Mountain View from the Back of the Lot. Paved street that has little traffic, 1.01 acres, room for a large home, back faces southward for great patio or deck possibilities, many picturesque cedar trees.